Uniqlo have released numerous designer collaborations over the past few years including the popular Cath Kidston collection last spring and the current Laura Ashley range. 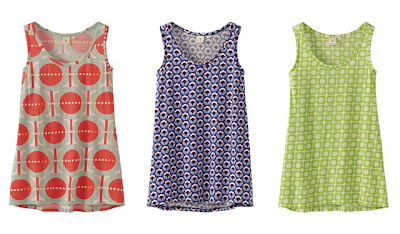 Designer Orla Kiely has teamed up with the chain to release a limited edition collection that launches in stores and online in the UK today and is already available in America. The collection features her trademark bold and colourful floral and geometric patterns on graphic print tees and vests, shirts, summer dresses and stoles. 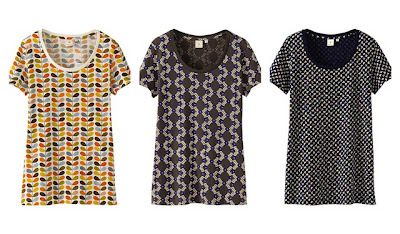 Her prints are easy to wear and are perfect for adding a splash of colour to your outfit. Prices start at £9.90/$12.90. 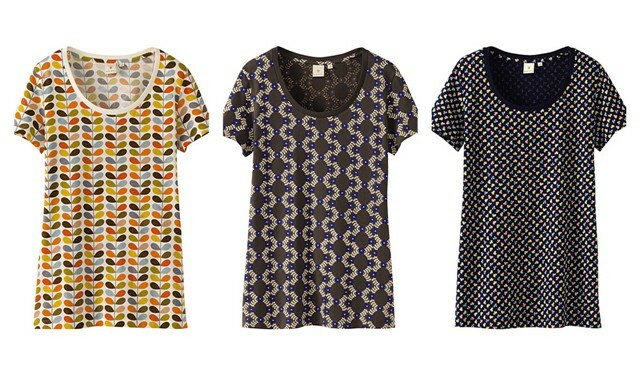 I'm hoping to visit Uniqlo before the collection sells out to snap up some of her print pieces at high street prices! 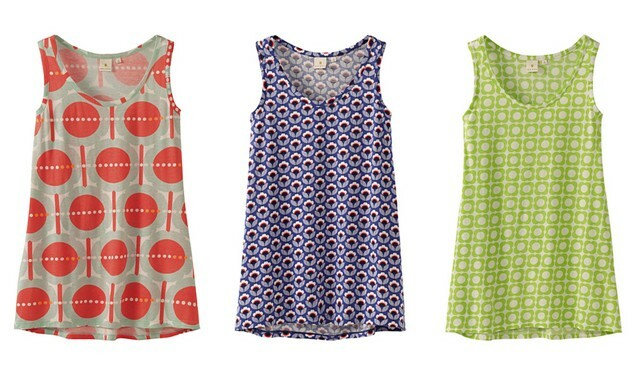 Are you a fan of Orla Kiely's designs? Will you be buying anything from the collection? 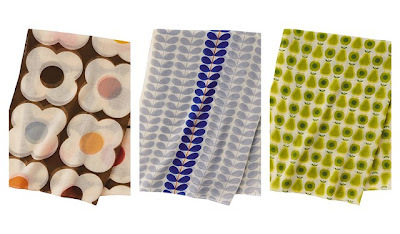 Love her prints, they are so cheerful! Loving those tees and tanks, especially the last two. I may have to check these out! I just love the prints! I am really crushing on those tanks right now! 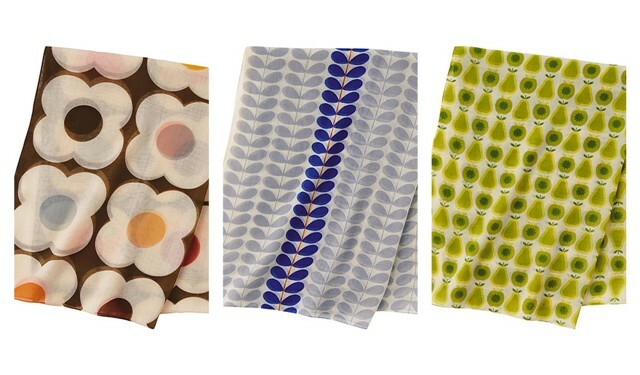 They are all gorgeous, prints scare me a little though! the prints are really interesting! thanks for sharing! Love all of these, they're super summery! These pieces are beautiful. I love those adorable stoles and tanktops. Love the middle top one! could definitely do with that this summer! also am your 100th follower! yaayay!! !